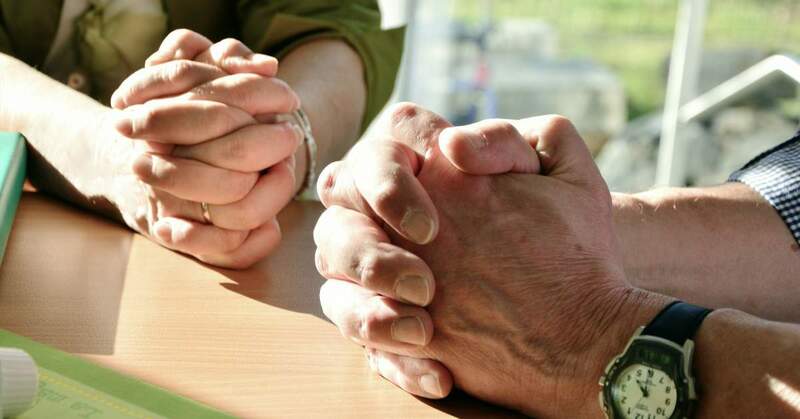 The purpose of the Council is to facilitate Parishioners and Priests to work together in the care of the Parish. The Council reflects, makes recommendations and assists in the Spiritual and Pastoral Development of the Parish. The Council selects its own Chairperson and secretary. The Parish Priest is the President of the Council. The names of the members are published on the notice board in the Church porch. The Parish Pastoral Council in this Parish is a very active and vibrant one, that works very well together and also works very hard together, to strive to help enhance the Parish wherever and however it can. The PPC in the Parish was responsible for the installation of the Parish Webcam, the reinstating of the Annual Abbey Mass, the Mass of the Angels, the Mass for those who have been bereaved by Suicide, the Mass for Healing, the Way of the Cross and Famfest to name but a few. They also work with and help other groups in the Parish where necessary, like the Bereavement Group for the preparation of the November Mass or the Parish Hospitality Group when necessary. Should you have a suggestion for the PPC, please contact any of the members or ring the Parish Office, where we would be happy to help you. This committee oversee the Parish finances and advise on the expenditure within the parish. 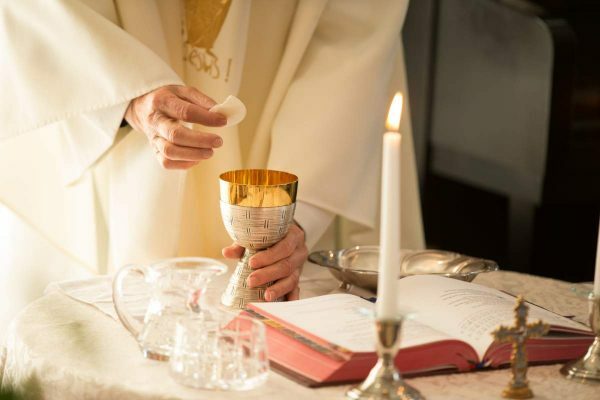 Ministers of the Eucharist are lay people who have been invited by the Parish Priest, to help with the distribution of Holy Communion at Masses and to bring the Blessed Sacrament to the sick and housebound. There is a short meeting and training course before being formally commissioned as a Eucharistic Minister. Once commissioned, Eucharistic Ministers can distribute at daily or weekly Masses or distribute to the housebound or those in care homes. Should Ministers decide to go on the weekly or weekend rosters – they will get a six-month roster whereby they are on duty for two months of the six. The Distribution of Holy Communion to the Sick and Housebound is a very special Ministry. Those who receive the Blessed Sacrament find it a privilege and a great comfort to be able to receive on Sunday mornings (including Blainroe & Knockrobin Care Homes). They also preside over a Eucharistic Service every second Friday in Wicklow Day Care Centre. This is also a marvellous service to be able to provide and a great link between our Parish and those who are unable to attend the Mass. New members are always welcome. If you would like to get involved in this Ministry please give your name to one of the priests or leave or get in touch with the Parish Office. The Baptismal Team is made up of parishioners who assist in the preparation for, and the celebration of the Sacrament of Baptism. They represent the larger community in welcoming the child to be baptised into the Christian community with love and prayers for their future peace and happiness in the years ahead. The Baptismal Team meet the parents (normally on the Wednesday evening before the Baptism). Godparents are also very welcome to attend this meeting. They help parents and godparents understand the responsibility and task they are taking on in their roles in passing on the gift of faith to their children/Godchildren. They will also discuss the format for the ceremony and encourage members of the family to participate in the ceremony. The Team is available to help out in a practical way on the Baptism day, ensuring that the celebration is a special and meaningful one for everyone concerned. New members are always welcome on this team. The Funeral Team is made up of Parishioners who assist the priest with the Funeral liturgy. They work in pairs on the day of the funeral and on the evening of the reception (where applicable) as a quiet presence in the background supporting both the priest and the family. 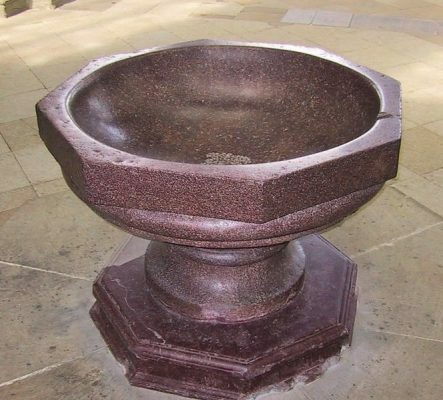 They assist the bereaved, in whatever way this is needed, mainly by reassuring them, and accompanying them to the lectern for the readings, prayers of the faithful and in bringing up the gifts & symbols. They represent the wider Christian community during what is a very sensitive, emotional and difficult time for the family. They make the family feel welcome and at home in the Church. 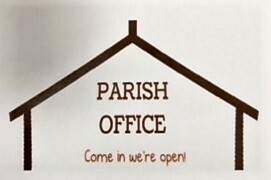 The Parish Office strives to be a friendly and welcoming office to all its visitors and callers. It is an extremely busy office with the daily administration and general inquiries being the main function of the office on a day to day basis. 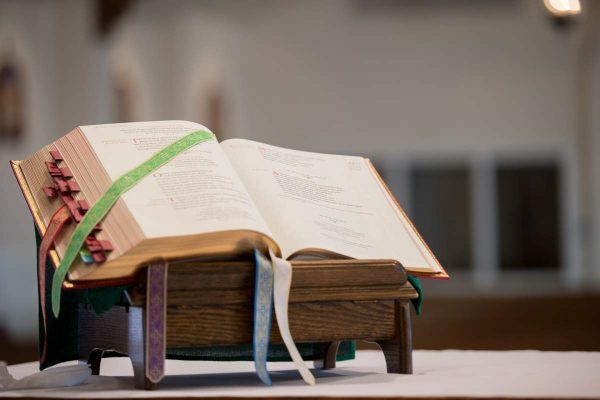 This includes working with the Priests, Parishioners, the Parish Pastoral Council, Sacristans and dealing with the secretarial requirements of the various Parish Pastoral Groups. The office is also very involved with the arrangements and bookings for Baptisms, First Holy Communions, Confirmation and Weddings. The preparation and printing of all the necessary booklets for the Sacraments are also completed in the office, along with The Annual Wedding Anniversary & Bereavement Masses. We would liaise with the appropriate people for all of these occasions. The Weekly Newsletter and the back of the weekly Missalette are produced by the Parish Office, which, provides all the news and on-going events in the Church and Parish. The Parish Website & Facebook Page are also updated and maintained by the office. 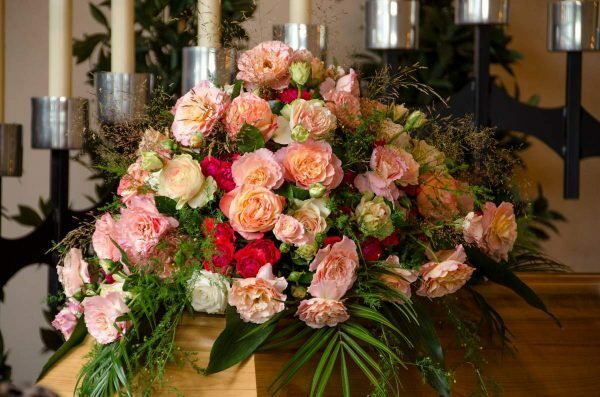 We look after the Christmas and Easter arrangements, schedules and contacts and all that goes along with those occasions. Planned Giving Envelopes, certificates, wedding/baptism packs, supplies for the Churches, Centre and Office etc are also all organised from the office. Registers are updated as required both manually and electronically. Although no money is kept on the premises all online financial transactions, accounts, payroll, income & expenditure are completed in the office along with the recording of planned giving and other monies in accordance with the new Charities Act. Both the Common Fund and Share collections are also recorded and forwarded to Archbishops House. Child Safeguarding requirements are rolled out from the office and the necessary works, with regard to Garda Vetting etc are followed up on. The booking of the De La Salle Pastoral Centre is arranged from the office along with whatever queries, monies, paperwork and organising that goes along with that. The ministry of reader is a very important one in today’s Church and recognised as a vital role in the celebration of Mass. This group of men, women and children proclaim the Word of God to the congregations at all Sunday and weekday liturgies. Ministers volunteering for this role are normally on duty for a month for the weekend Masses and a week for the weekday masses. New readers are always welcome.